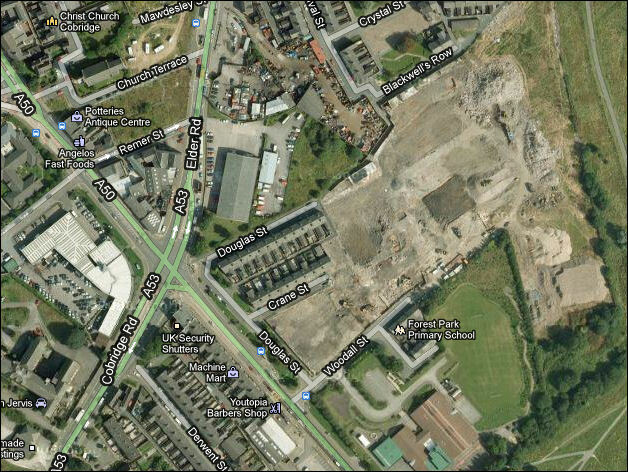 "The manufactory of W. Brownfield & Son was erected in 1808 and worked by Stevenson & Bucknall. and from 1816 to 1836 by Andrew Stevenson alone. 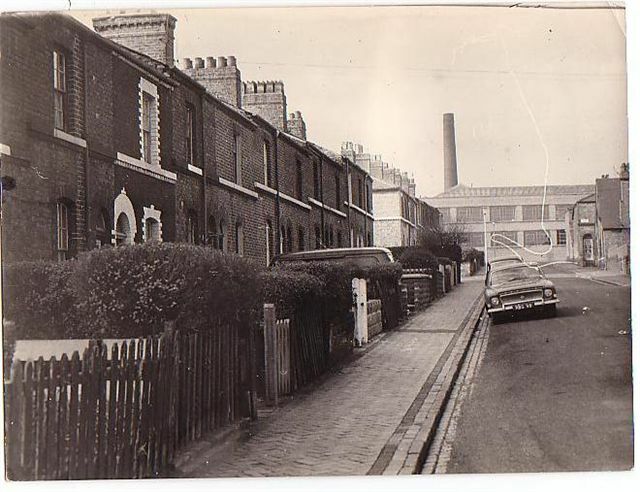 In 1836, the premises were opened by Robinson, Wood & Brownfield and, after Mr. Robinson's death in the same year, were continued by Wood & Brownfield until 1850. 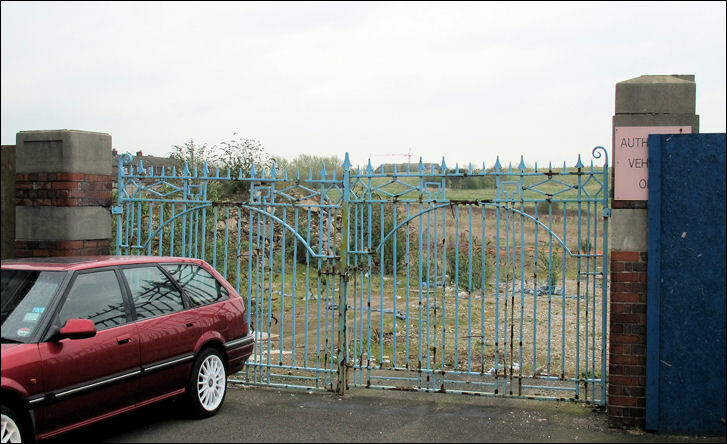 In 1850, Mr. Wood retired and the business was continued solely by William Brownfield until 1871, when he was joined in partnership by his eldest son, William Etches Brownfield, and from that time it was carried on as W. Brownfield & Sons. 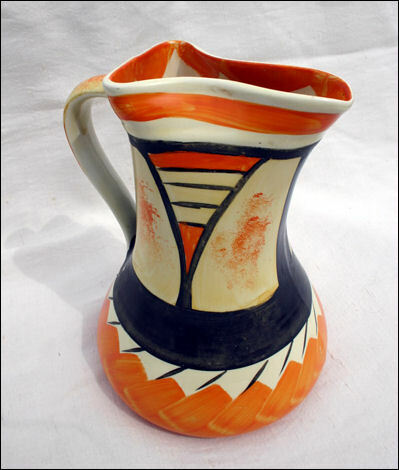 In 1893 or 1894, the Brownfield's Guild Pottery Society Ltd. was formed. It continued until 1900, when the works were demolished. Messrs. Myott rebuilt on the site in 1901." 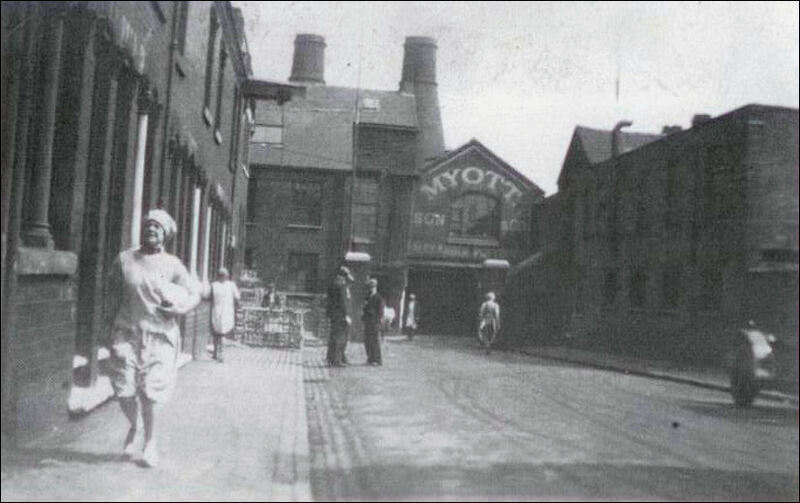 Myotts were established in 1898 by Ashley Myott and he worked in partnership with his brother Sydney, the firm worked the Alexander Pottery, Wolfe Street, Stoke. 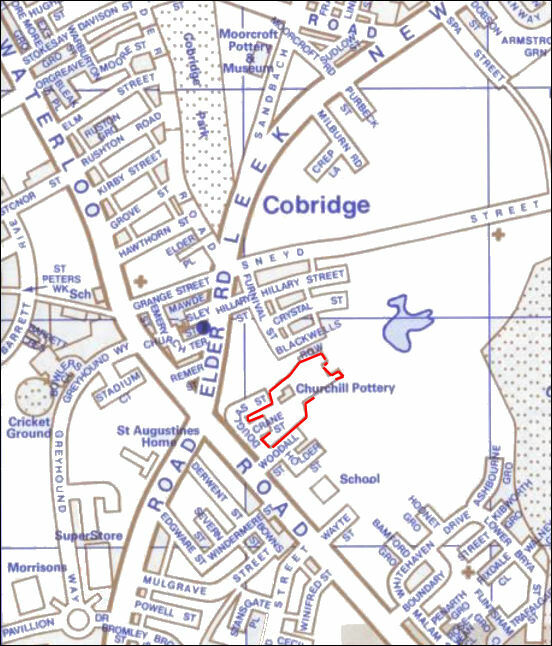 They then expanded their manufacturing to include the purpose built five-oven factory on the site of the former Brownfield's Works in Cobridge - extending their works to to include an adjacent pottery in 1925 to form a larger works - also known as the Alexander Potteries. 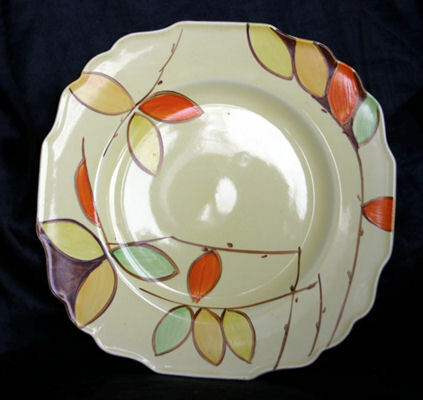 In 1969 Myotts were bought out by Interpace an American corporation who were at the time the largest manufacturer of tableware in the USA. 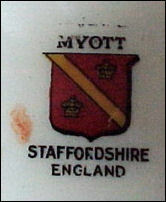 The Myott name was retained and in 1976 the company merged with Alfred Meakin Ltd, who were based in Tunstall, to form Myott-Meakin Ltd. 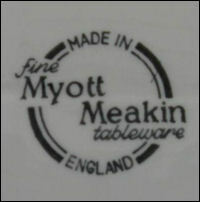 In 1989 the name Myott-Meakin (Staffordshire) Ltd. was adopted as a result of an acquisition by Melton Modes. In June 1991 the company was ‘swallowed’ by the Churchill Group of potteries. 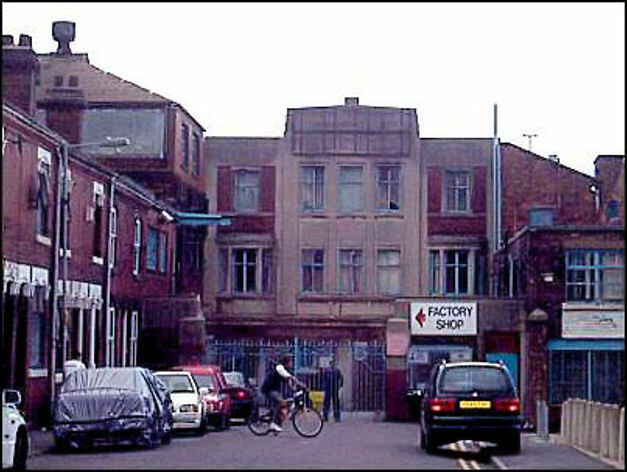 In Aprill 2000 the Churchill group took over the name (but not the works) of the Sadler & Son pottery and move some limited production to the former Myott works in Crane Street, Cobridge. 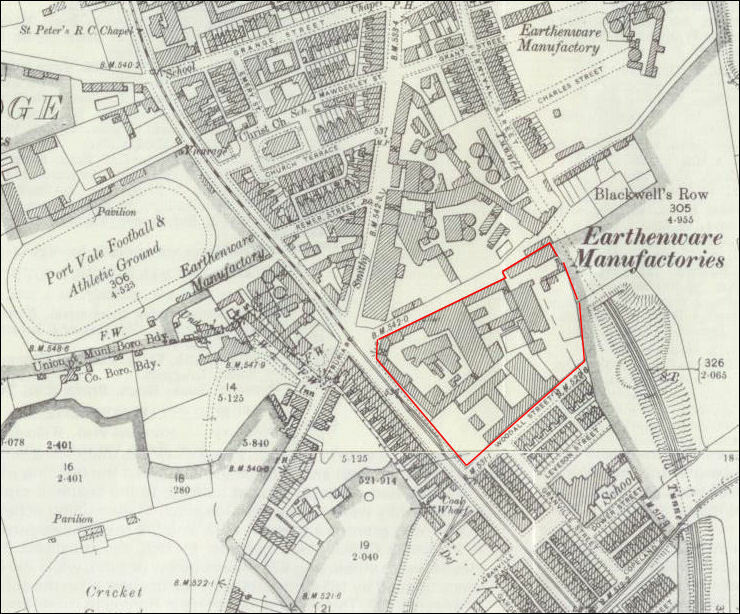 the Browfield works is shown in red - these were demolished in 1901 and rebuilt by Myotts. 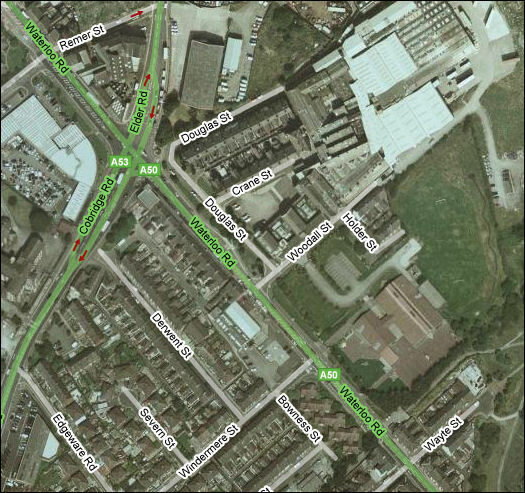 The new works were smaller in size and built back off Waterloo Road - the main Hanley to Burslem road. 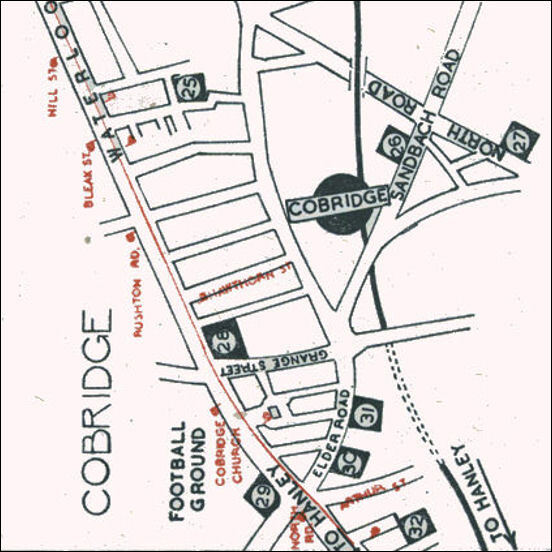 27 A. G. Richardson & Co., Ltd.
29 North Staffordshire Pottery Co., Ltd.
32 Myott, Son & Co., Ltd.
Cobridge - a walk around a Victorian suburb. 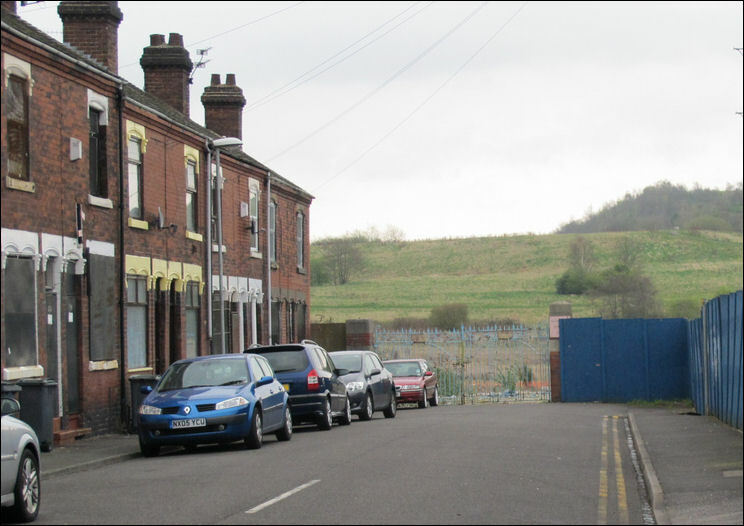 William Brownfield's Cobridge Works in Waterloo Road was built in 1808 and was occupied by several important firms before it was taken by Robinson, Wood & Brownfield (c.1836-41) and then by, Wood and Brownfield (1841-50). 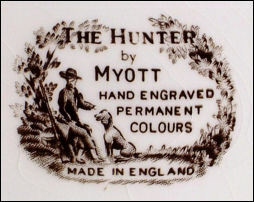 Stoke-on-Trent museum information on Myott, Son & Co.